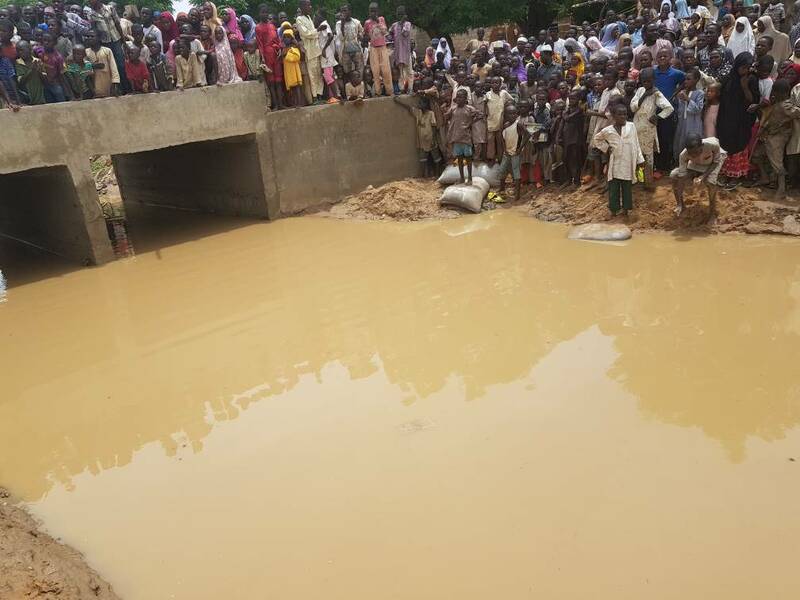 The Katsina State Emergency Management Agency (SEMA) has confirmed 40 persons killed in a ravaging flood that swept through some communities in Jibia Local Government Area of the state, in the course of a heavy rainfall that started late on Sunday and ended in the early hours of yesterday. 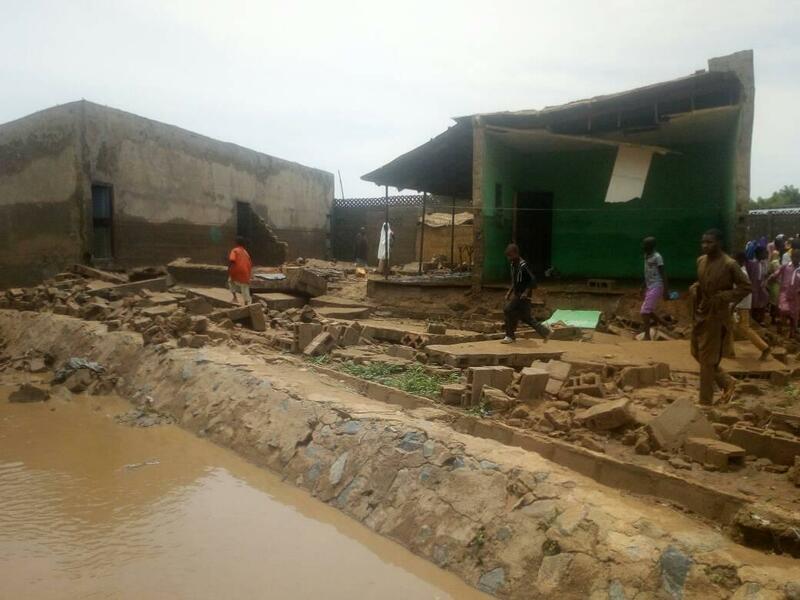 Executive Secretary of SEMA, Dr. Aminu Garba Waziri, who briefed the press on the incident, yesterday afternoon, saidapart from the dead, an unspecified number of persons were still missing in the disaster which submerged some 200 houses across Unguwan Kwa-Kwa, Unguwan Mai Kwari, Tudun Takari and Dan Yudu communities of Jibia, a border town with Niger Republic. As at the time of this report, 21 of the deceased had been buried in accordance with Muslim rites. Reports said arrangements were on for the internment of the remaining 17 deceased persons. 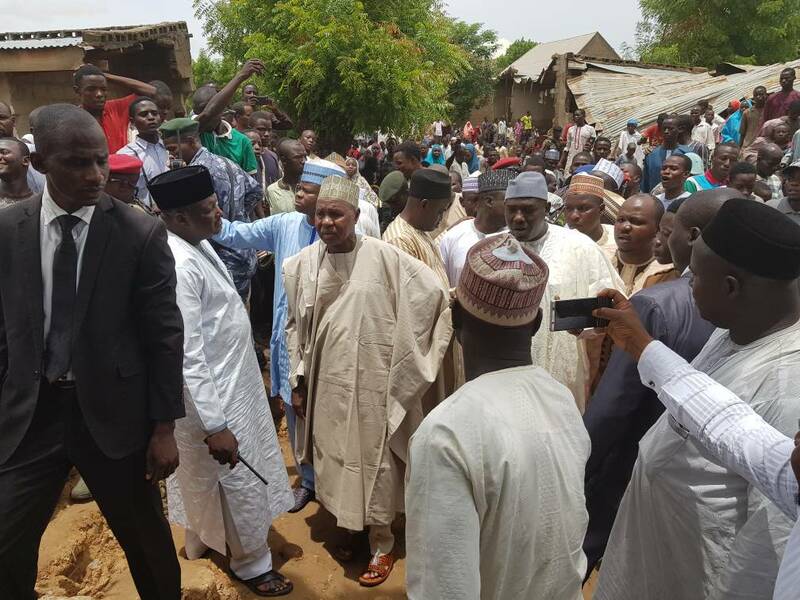 Governor Aminu Bello Masari, who visited the communities yesterday afternoon, broke down in tears, apparently hit by the extent of the damage and the quantum of lives lost to the flood. The SEMA boss said two bodies of the victims were recovered in a river at the neighbouring Niger Republic.